Informed Choice became the 99th firm of Chartered Financial Planners in the UK a decade ago in 2007. This professional standard is an important part of our identity at Informed Choice, and we share the high standards embodied in this Chartered mark. It has been good to see the Chartered Insurance Institute working recently to launch their new visual identity, including for their corporate Chartered titles. 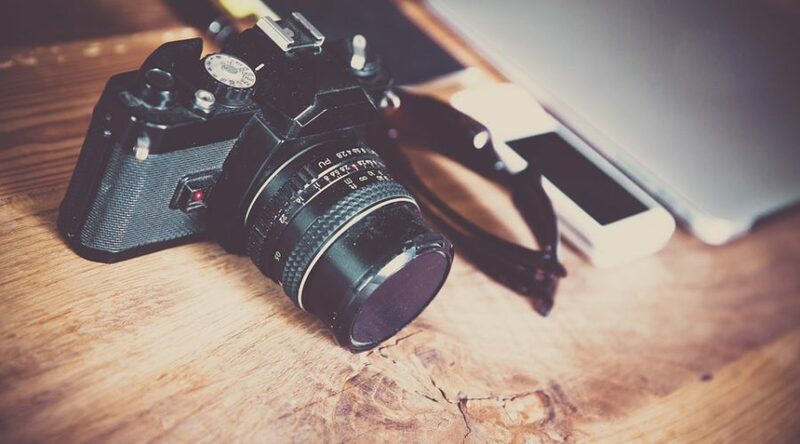 The first insurance institute was founded in Manchester in 1873, with eight other insurance institutes established throughout the late 1800’s. James Ostler initiated merging the institutes and in 1897 The Federation of Insurance Institutes of Great Britain and Ireland was established. In 1908 a new constitution was proposed and accepted and The Insurance Institute of Great Britain and Ireland came into being. In 1912 the Institute was incorporated by Royal Charter and The Chartered Insurance Institute was formed. One of the requirements was that the new Chartered Body should have an identifying emblem, so the first ‘device’ was designed, which remained in existence until 1933. 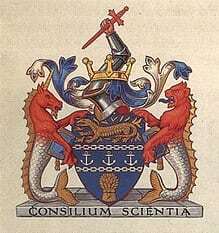 On 25 September 1933, The Chartered Insurance Institute received a Grant of Arms by patent of the King of Arms. A Coat of Arms was specially composed to be distinctive of the Chartered Insurance Institute. As a body of sufficient importance and quality the Chartered Insurance Institute enjoyed the privileged eligibility to bear and use arms and a crest. An even greater privilege is the right to supporters each side of the shield. A shield, crest and supporters together form the highest expression of heraldic lore. The Chartered Insurance Institutes Coat of Arms is made in the following terms “Azure between two chains fesswise, three anchors argent in chief, a salamander in flames and in base a garb”. A year later, on 28 June 1934 the Insurance Hall was opened by King George V accompanied by Queen Mary, so the new Coat of Arms was incorporated into the design of the building. 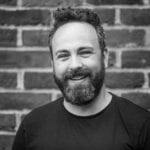 Informed Choice founder Nick Bamford became chairman of the Society of Financial Advisers (SOFA), part of the Chartered Insurance Institute, in 2003, having been a SOFA board director since 2000. Within the new visual identity for the CII, they have chosen to make a greater feature of this heritage in their logo. This decision was made because they believe the principles by which they were established and the history of how they have consistently delivered against them lends credibility and relevance to the CII and its members. 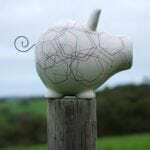 The new visual identity has however been applied in a much more contemporary way to demonstrate relevance to new generations of market professionals and consumers. The CII’s Royal Charter remains a powerful part of its heritage and Chartered status is widely recognised by consumers. 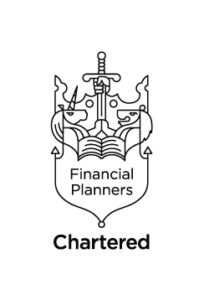 The individual and corporate Chartered titles, including Chartered Financial Planners, evidence an ongoing commitment to professional standards. As part of this rebrand, the CII have developed new Chartered marks for both individual members and firms. The new marks closely align to the CII’s new logos to provide a shared link between Chartered status and the rich heritage of the Chartered Insurance Institute. 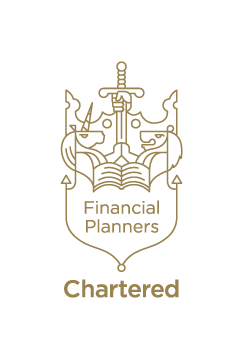 Here at Informed Choice, we will be updating our website and other materials in due course, to reflect this new visual identity for Chartered Financial Planners. 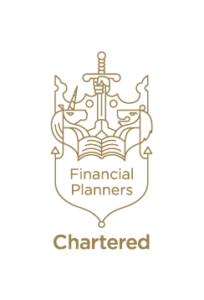 As a firm of Chartered Financial Planners committed to excellence and professionalism, our corporate Chartered status reflects ethical practice, knowledge and skills throughout the organisation.